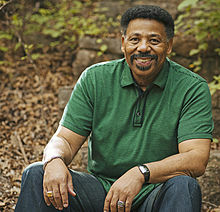 Each Sunday at 7am, Sunday of Praise welcomes Tony Evans to WDJC! The 30-minute show broadcasts Tony’s actual sermons from over 40 years of preaching at Oak Cliff Bible Fellowship in Dallas, Texas. To support the ministry of The Alternative with Tony Evans, click here!